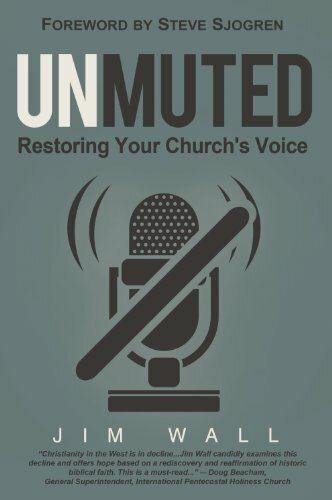 The Church has lost its voice in America. It’s time to get it back. Most people still believe in God. Many of them hold a negative view of church. Frankly, they’ve given up on it. And it’s only getting worse as time goes on. Though some churches are growing, church attendance overall continues to shrink, while our culture sinks deeper into darkness. A world—increasingly desperate for hope—is begging us to do something right now to restore the voice of hope in the world. We must act now.